Much like with human ancestry, researchers can now study the bloodline of stars with the use of galactic archaeology. Thanks to these projects, we can learn more about the origins of our Universe. In search of the Sun’s lost cousins, a survey looking to map 1 million stars in the Milky Way has already revealed the stellar “DNA” of 340,000 stars. In the periodic table, there are currently 118 elements. The table splits elements between those occurring naturally and those synthesized. Each element is the classified according to their respective atomic numbers. However, there wasn’t always that many. Some 14 billion years ago, soon after the Big Bang, the Universe was a hot gaseous cloud where only two elements, hydrogen (H) and helium (He), existed. Other chemical elements later formed then condensed to give rise to galaxies, stars, and planets. These same elements make up also our bodies and everything else made of ordinary matter. Be it your pet, your computer, your shoes, or the sun — we all contain the same elements. Humans, whose appearance on Earth affords several explanations, are, in the words of Carl Sagan, made of stardust. Or, more accurately, “star stuff”. 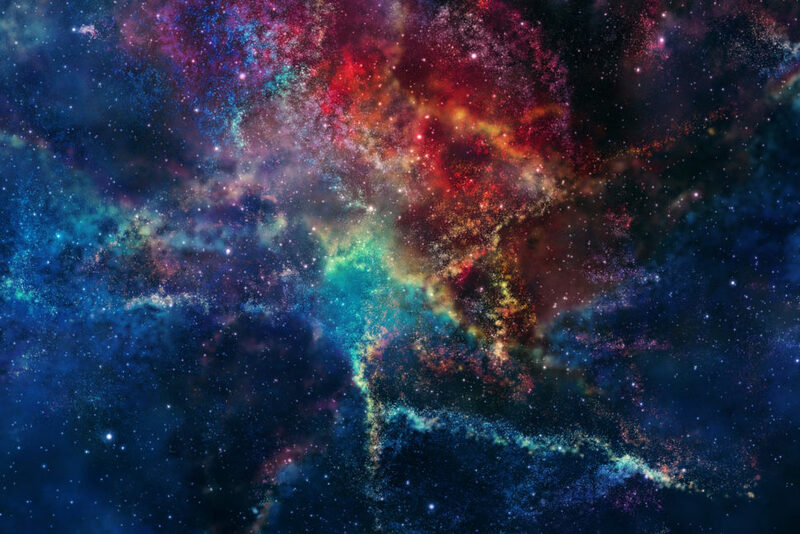 Over 97 percent of the atoms in our body are the same kind that you find in stars. Just like tracing the ancestry of humans, researchers are also attempting to build a family tree for the stars in our Universe. Australia-led GALAH, or the Galactic Archaeology with HERMES, is an international research project that gathers 17 institutions and 70 researchers aiming at mapping a million stars in our galaxy. Taking the concept of archeology to space, researchers want to use galactic archaeology to understand the formation and evolution of the billions of stars in the Universe. In general, they want to achieve this by looking for astronomical fossil clues. To do that, researchers originally believed that they would have to go all the way back to the dawn of the Milky Way when star clusters were still forming. The biggest hurdle in front of astronomers studying stars is that the reach of available probes is very limited. Also, getting close enough to the Sun to study it properly is a nearly impossible task. Things changed with HERMES, a new advanced spectrograph at the Australian Astronomical Observatory, which can peer ten times further into the galaxy. Launched in 2013, the 5-year GALAH survey has made it a third of the way toward its 1 million stars target. HERMES allows astronomer at the GALAH project to survey 400 stars using four wavelength bands, all at the same time. Researchers just released their first results revealing the data of over 340,000 stars already surveyed. They hope that even within this sample size that they may find relative stars to our Sun. “The GALAH team’s aim is to make DNA matches between stars to find their long-lost sisters and brothers,” said Dr. Sarah Martell. Like a geological family tree, stars of the same cluster share the same elemental DNA. They were once close together before parting different ways through the galaxy. Meanwhile, the Gaia satellite, another star survey project, has cataloged over 1.6 billion stars in the Milky Way, and detailed results should come in soon. How can the bloodline of stars inform us about the Universe’s formation and evolution?